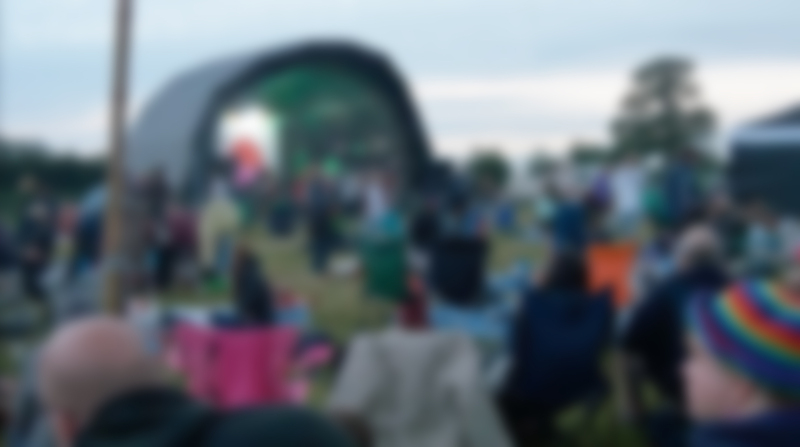 Home Farm Music Festival is a ‘not-for-profit’ event set-up in 2005 to support the Piers Simon Appeal and its main initiative School in a Bag. We charge a pitch fee for the duration of the weekend – trading hours will be from 5pm Friday (gates open at 4pm) to Sunday at 4pm when the festival finishes. 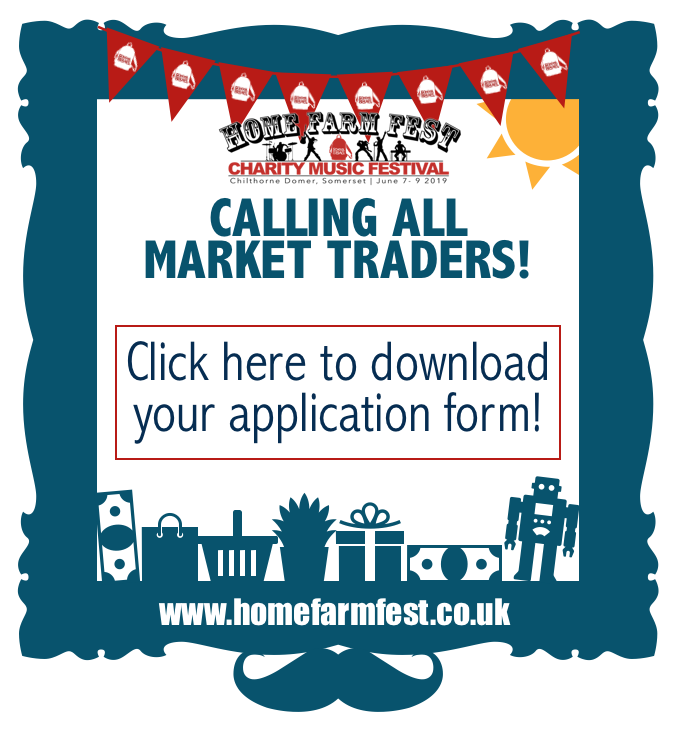 Trader pitches for 2019 are now available! We don't need any cake stalls as we run our own with all the profits going straight back into our charity and please note that for stalls like glitter painting, hair braiding, henna and sweets, we don't need multiple! We offer first choice to our exisiting traders so we can't guarantee that there will be spots available for this kind of trading. If you run one of these ventures and would like to go on our reserve list, please email us. All our bars on-site are our charity-run bars. We therefore are NOT looking for another other alcohol-type stalls or bar set-ups. Thank you.